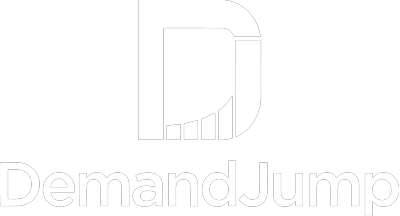 The visual identity of DemandJump is the physical expression of our product, people, and values. It is often the very first thing that a customer, prospect, partner, or investor will see. It is our first chance to relay what our brand stands for and what our story truly is. The horizontal logo is the preferred orientation of our logo. This is how it should appear on the majority of branded materials. We have made several color variations available for use on different backgrounds. When it is impractical to use the full-color logo, we have made three other options available. Sometimes it is necessary to orient the logo in a different way. A vertical logo with four color variations is also approved for use. The four colors below make up the DemandJump color palette. They form the fundamental visual representation of our identity system. 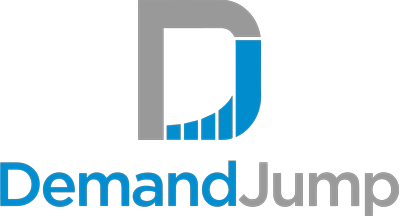 They are approved for use on all DemandJump materials. Secondary colors should be used sparingly. They are meant to compliment the primary brand colors, and should never be used on more than 10-15% of the piece. Typography is a more subtle, but equally important part of our identity system. 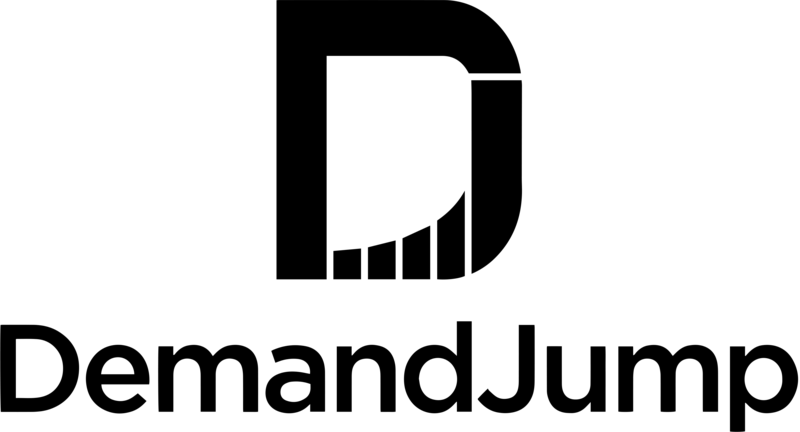 The primary DemandJump font is Gotham Medium. Gotham Medium is the official DemandJump typeface because of it's clean, modern appeal.